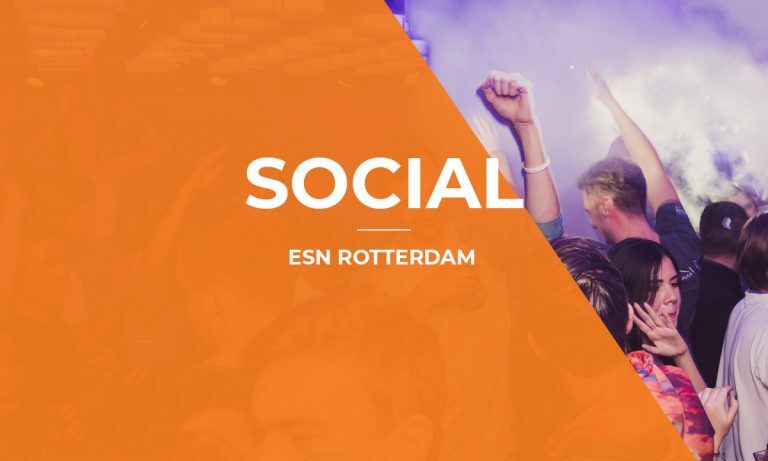 Join the ESN-Family! 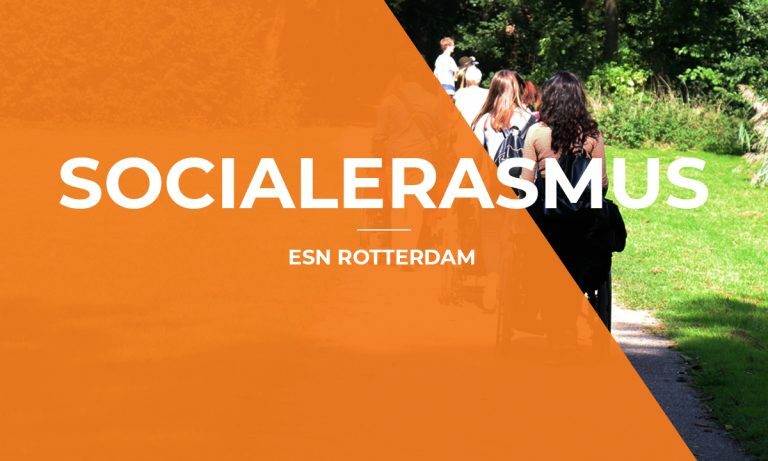 By becoming an active member of ESN Rotterdam, you join a pan-European organization with a common goal of unifying and integrating international students across the continent. 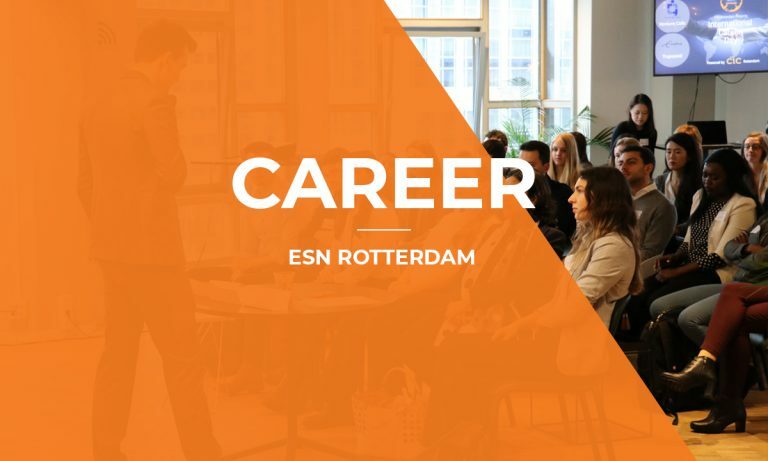 In line with this vision, you would collaborate with other dedicated students and board members to organize a wide range of events aiming to enrich students’ overall university experience. 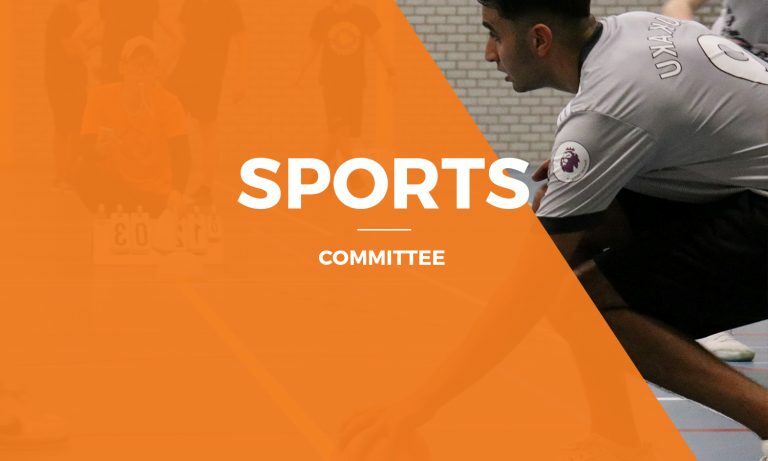 As a committee member, you would be integral to the functioning and growth of our organization. 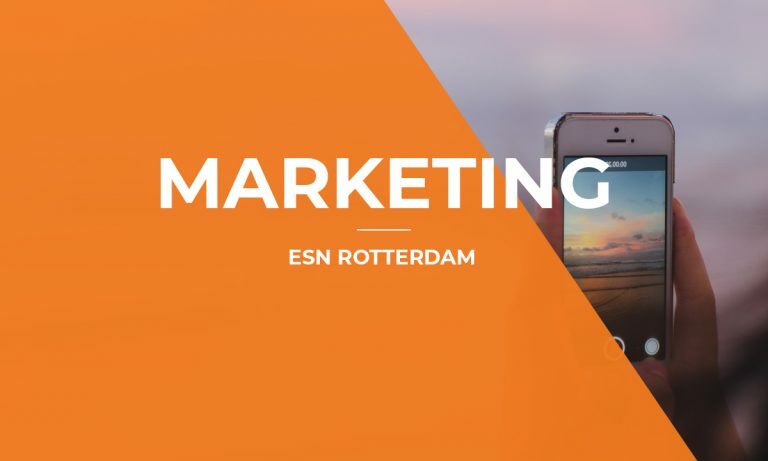 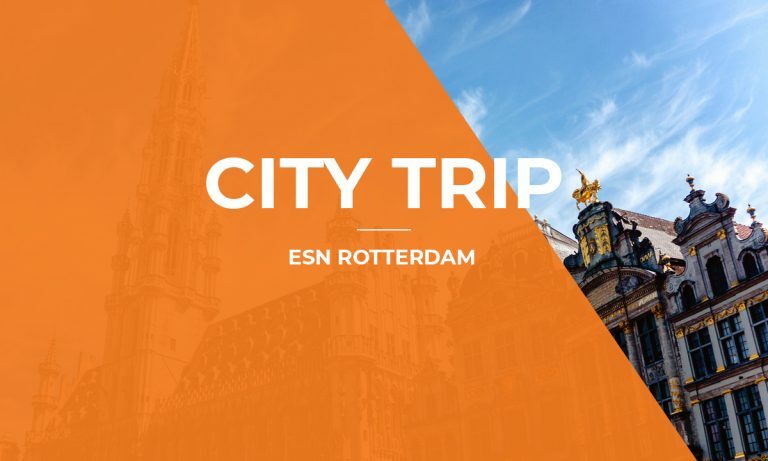 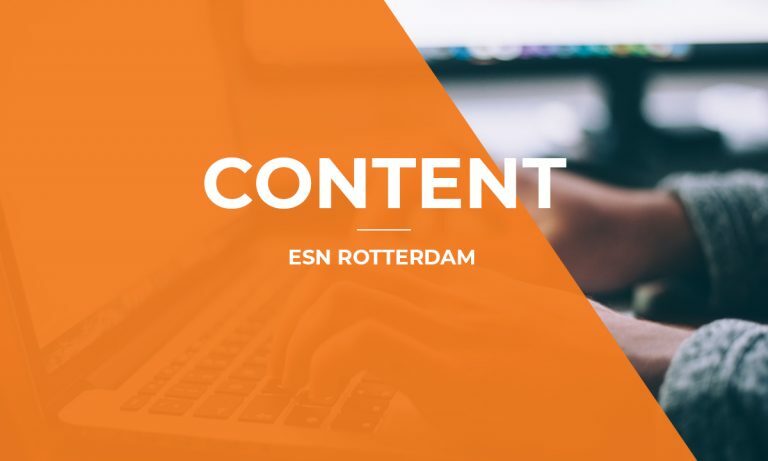 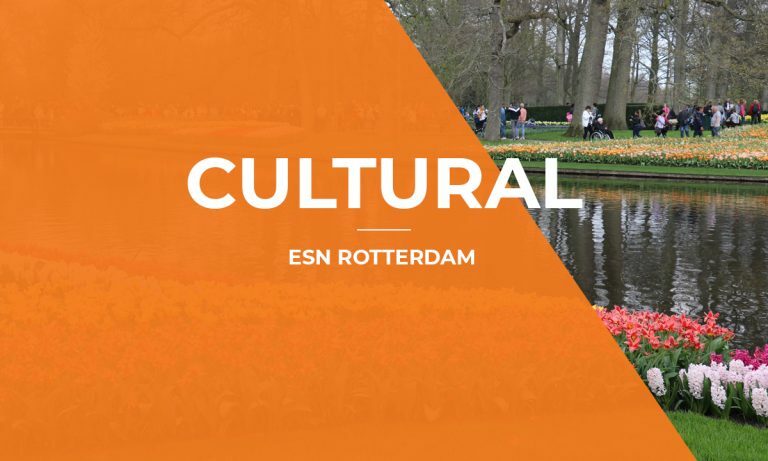 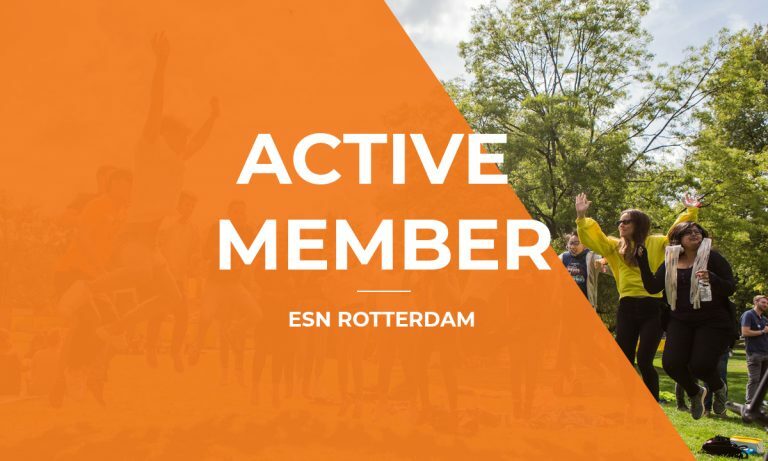 ESN-Rotterdam invests in its active members: throughout the year, you would be presented with many opportunities for networking, personal development (hard & soft skills) and of course, loads of fun!